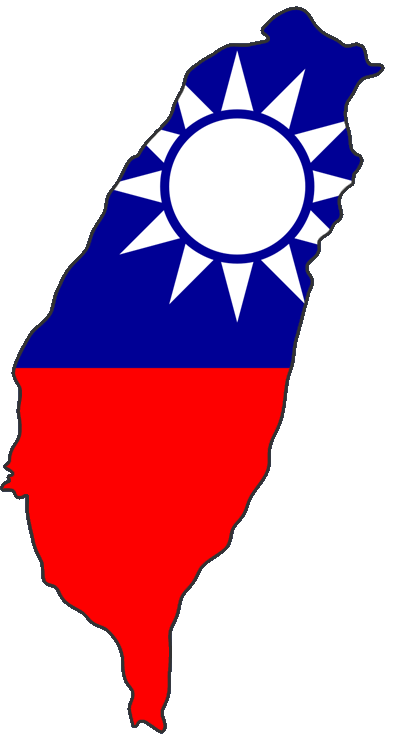 The single-payer healthcare system of Taiwan and how we might learn from it to build a better system in the US. Speaker: Chunhuei Chi, MPH, Sc.D., Associate Professor of the OSU College of Public Health and Human Sciences. When: Next Sunday, February 2, 9:30-10:20 am. Where: First Congregational Church (Adult Forum), 4515 SW West Hills Road, Corvallis.